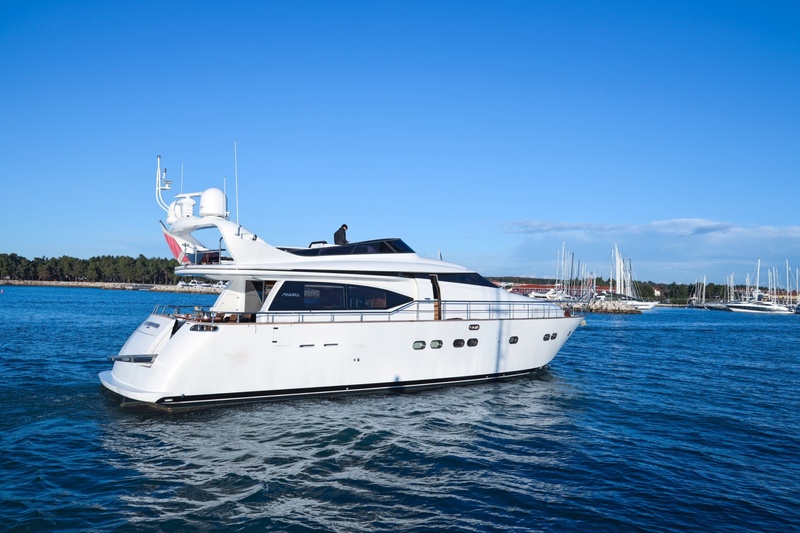 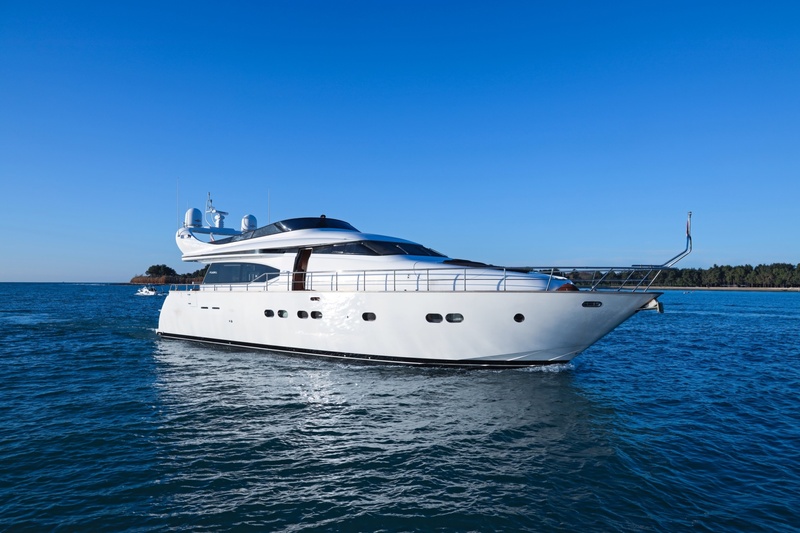 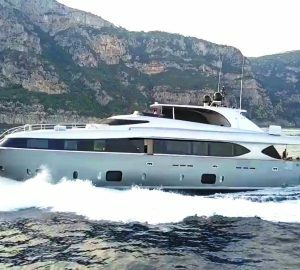 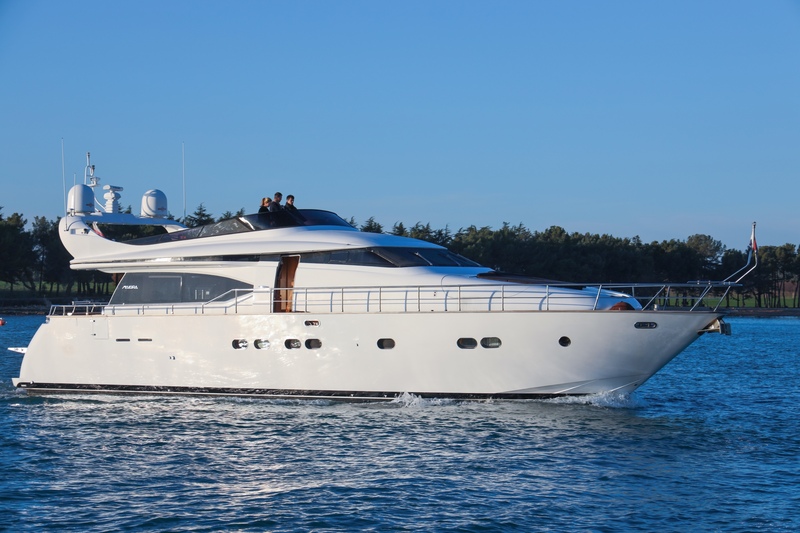 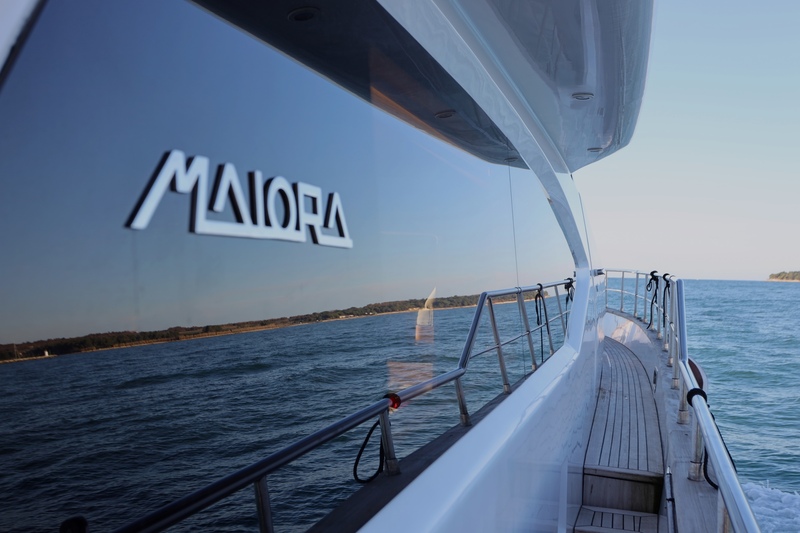 Motor yacht SEA HEAVEN was launched in 2003 by Maiora and refitted in 2018, she is 21.5m (70'5'') in length and accommodates up to 6 charter guests. 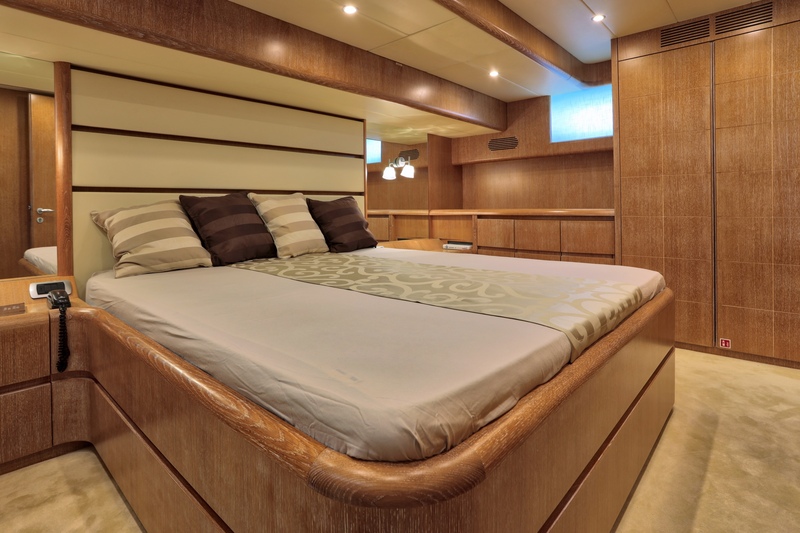 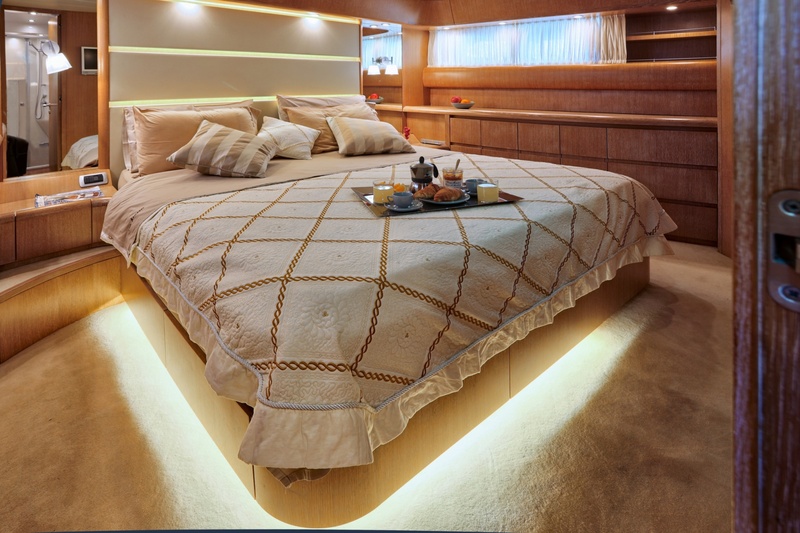 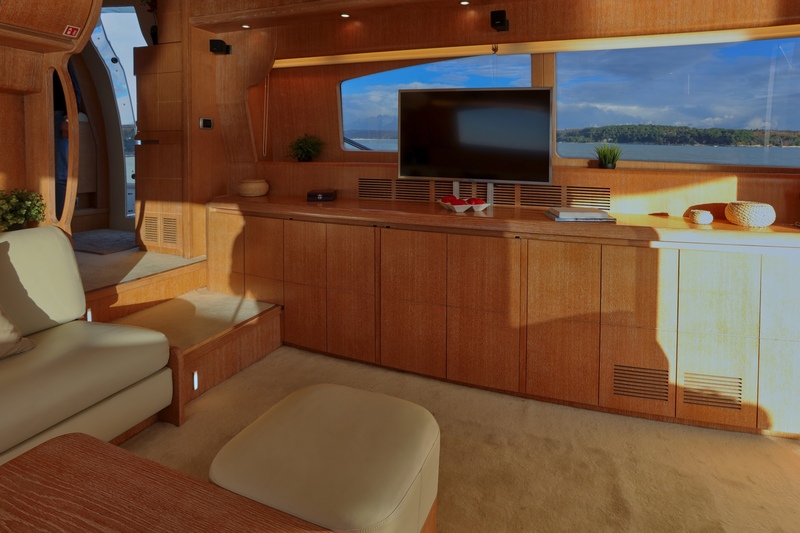 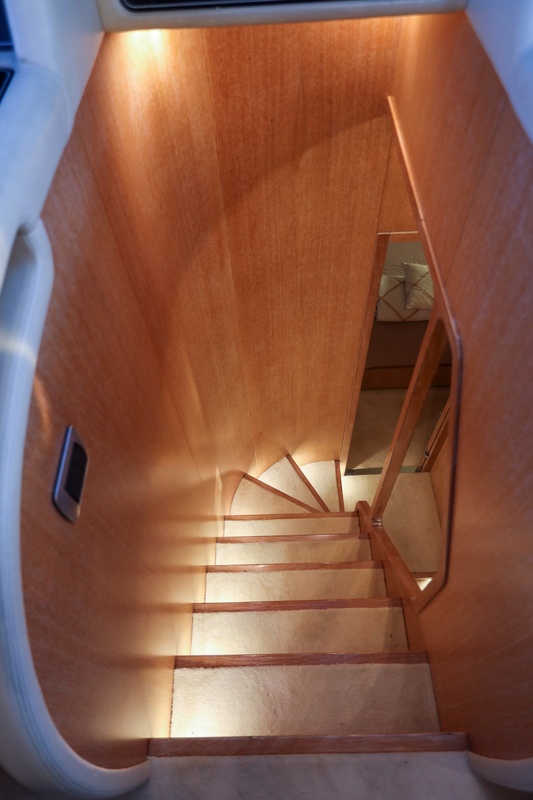 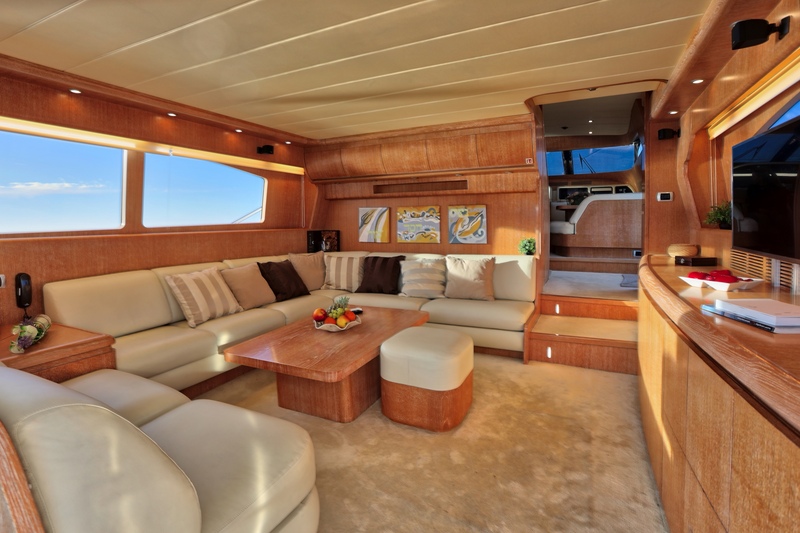 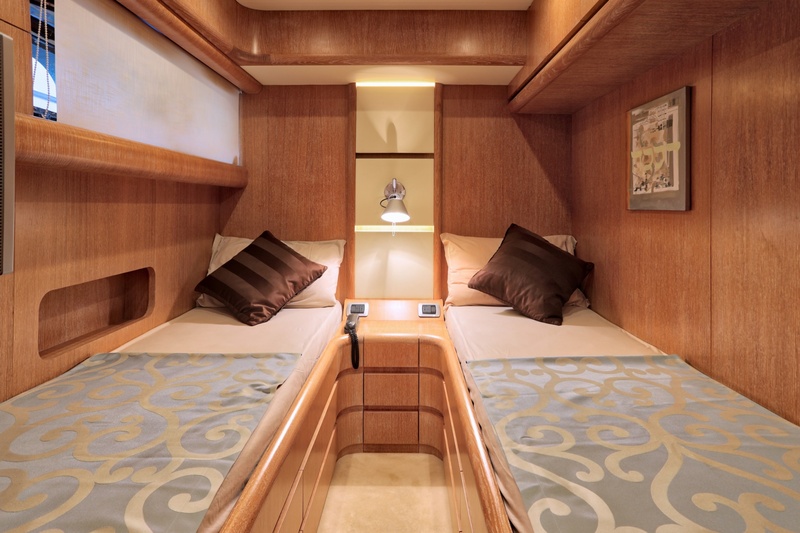 The yacht's interior is light and airy, from the main social gathering areas to the private cabins. 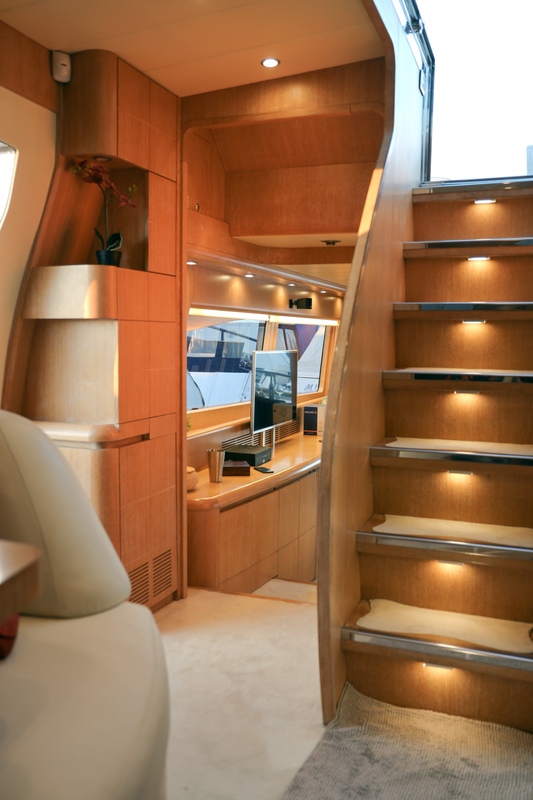 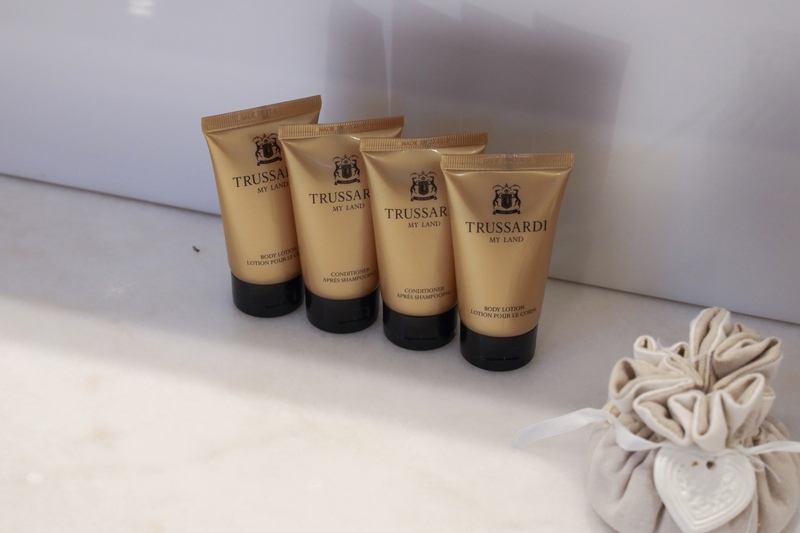 Her salon offers a sumptuous lounge with entertainment systems and fabulous natural light. 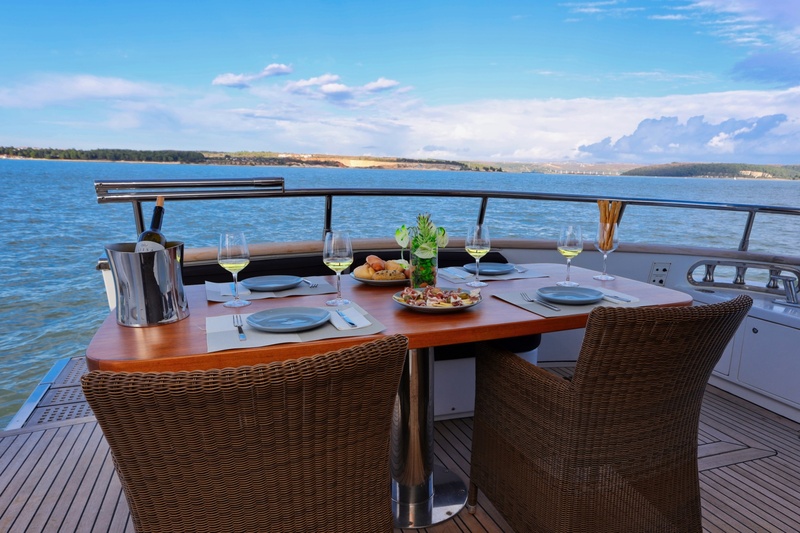 This space opens out to the aft deck, where there is alfresco dining under shade. 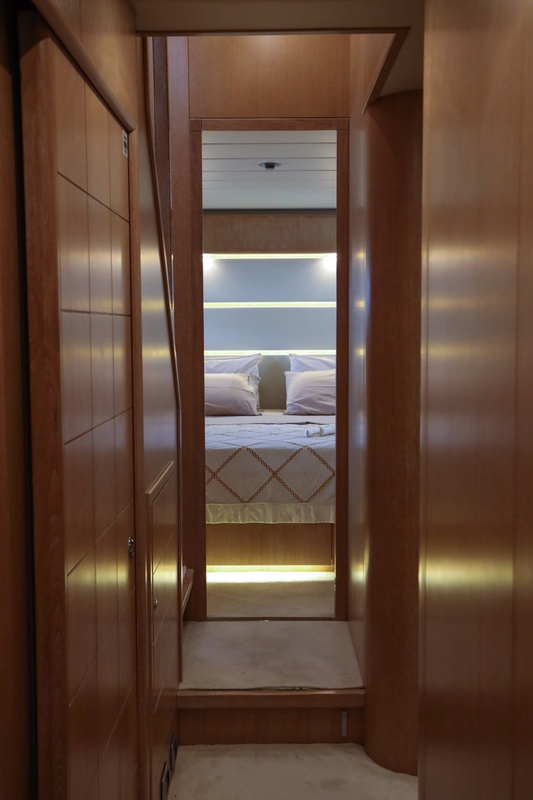 On the lower deck is a full beam master stateroom and VIP cabin, plus a twin suite. 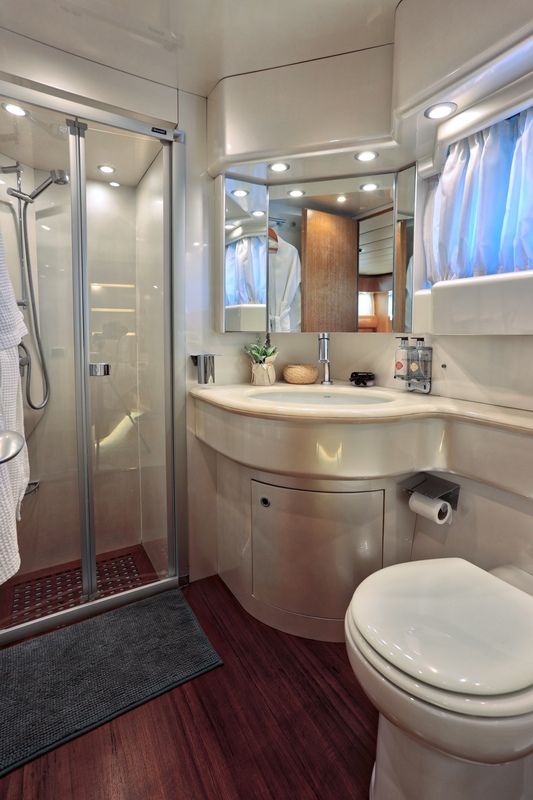 M/Y SEA HEAVEN has excellent exterior spaces over 2 decks. 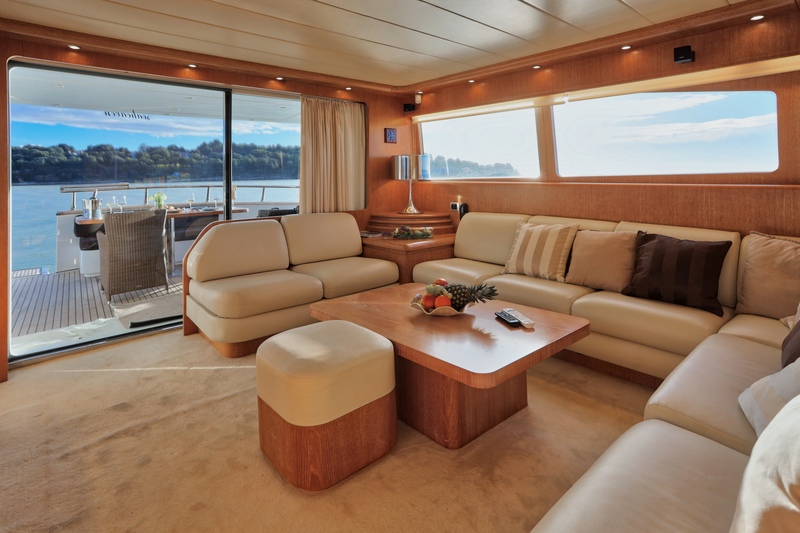 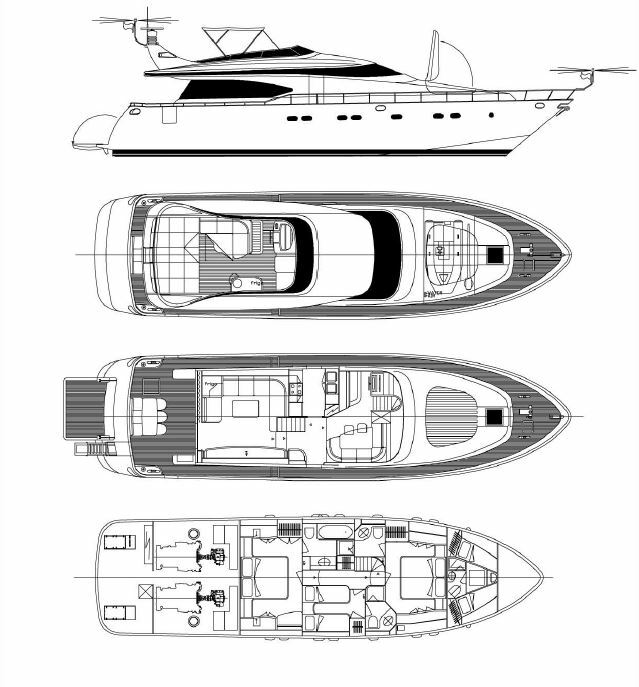 The aft deck offers seating, alfresco dining, shade and access to the swim platform. 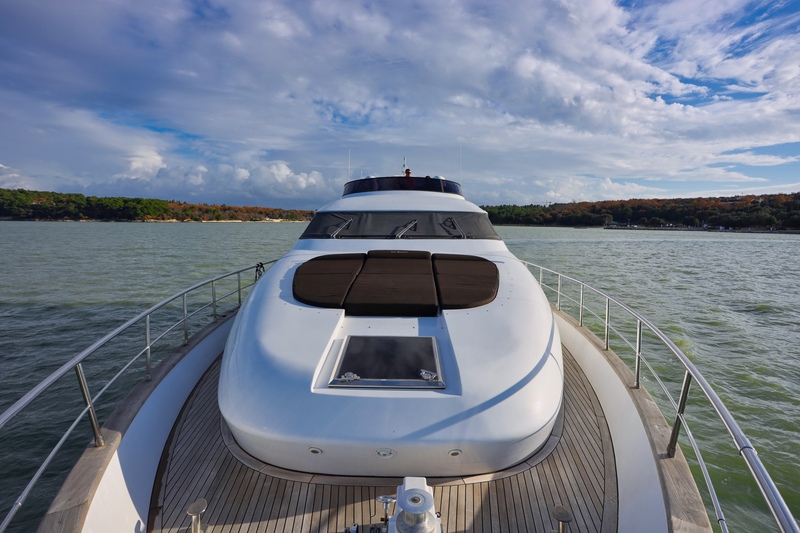 Her foredeck features a large raised sun pad. 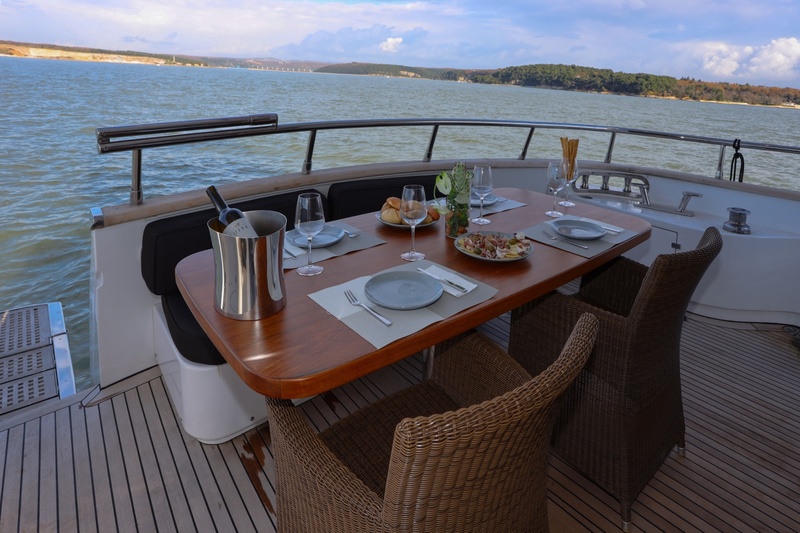 On the upper deck is a further casual alfresco dining table, seating, sun pads and BBQ service station. 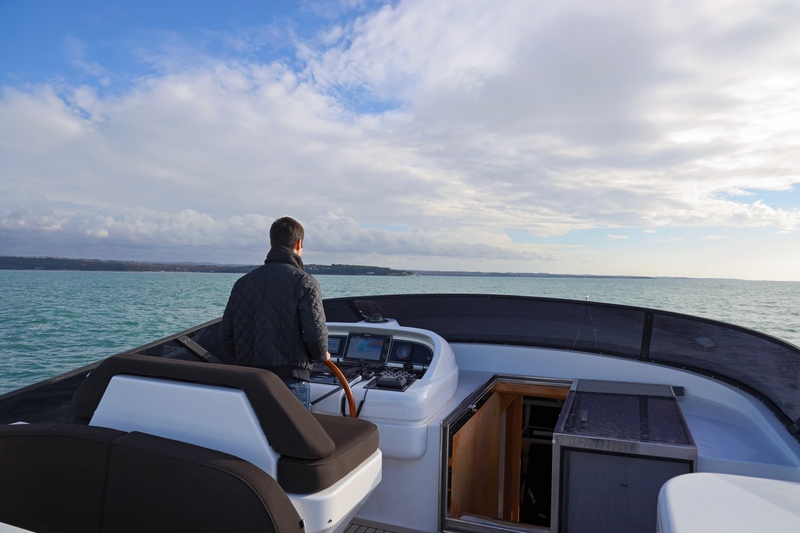 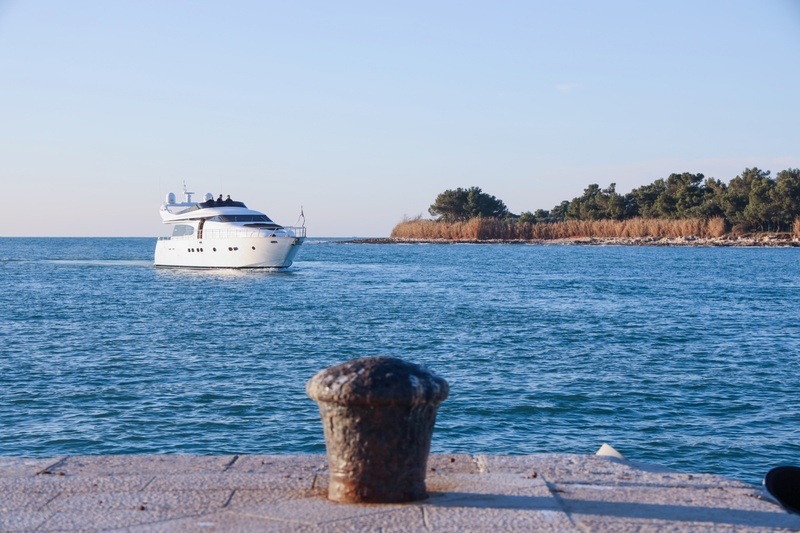 Twin MTU engines provide speeds of 18 - 28 knots. 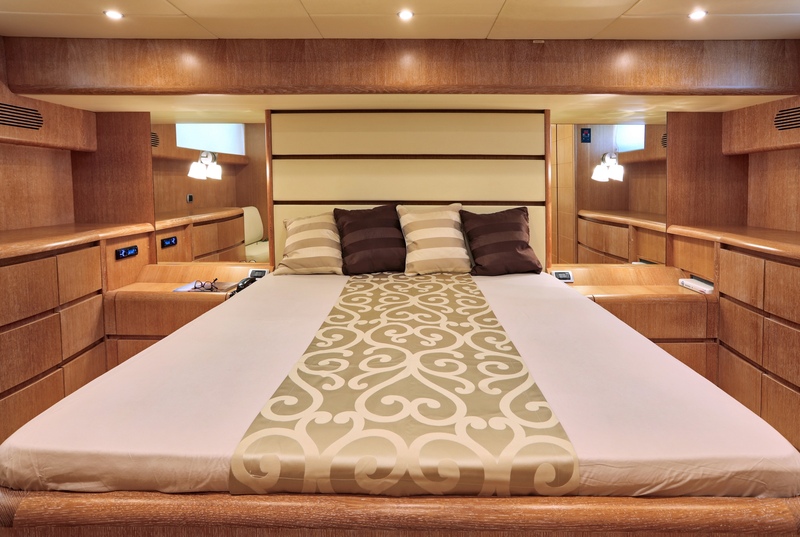 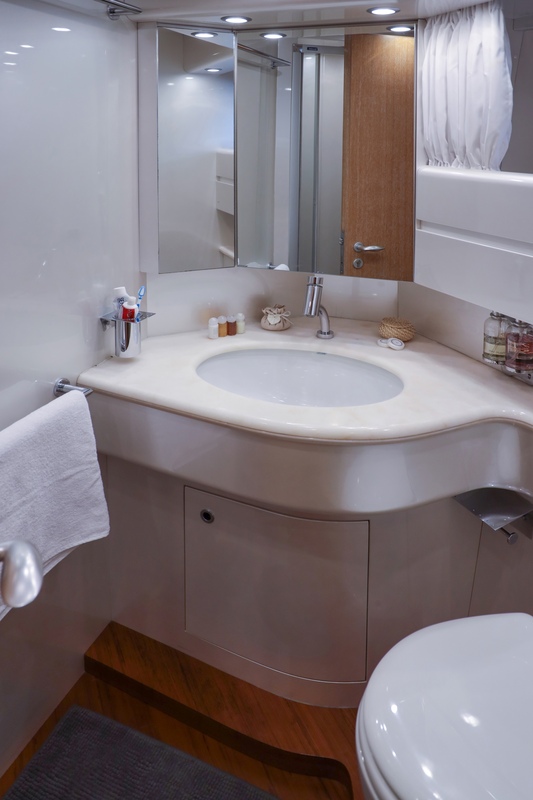 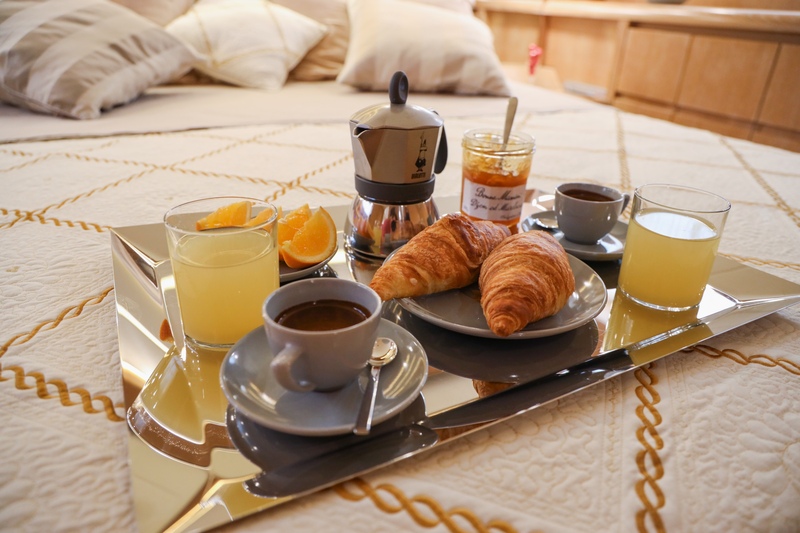 Accommodation is in one full beam master stateroom amidships, a full beam VIP cabin forward, plus a twin cabin, all cabin are en-suite and offer TV and audio entertainment facilities.